Barkan and Bikram spit in 2002 and Jimmy went on to create his own style and approach to Hot Yoga called the Barkan Method! 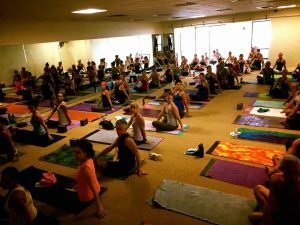 The Barkan Method adds Vinyasa for more cardio, upper body work, and hip opening postures!! 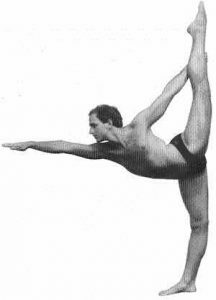 The Barkan Method also changes the second part of the sequence day to day to address different parts of the body!